The recent rise of Artificial Intelligence and the emergence of new technologies applied to media management have made them the number-one topic of conversation and publication within the media industry. 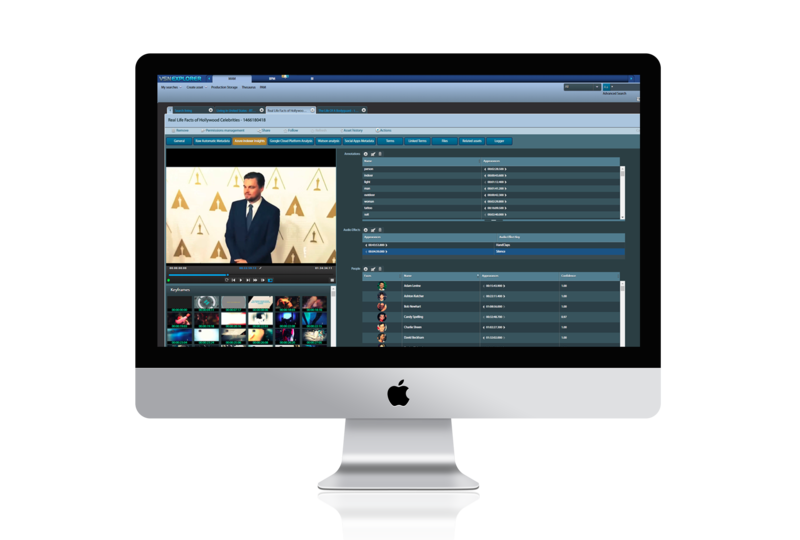 Automatic metadata detection and advanced cataloging functionalities of solutions such as VSNExplorer MAM with AI integration prove the great advances this technology has attained, which still has much in store for media professionals. Artificial Intelligence (AI) is a branch of computer science, its primary goal is creating an intelligent technology capable of replicating human learning and problem-solving skills. The term AI includes several computing areas such as machine learning or deep learning, and, though it has already existed for decades, it is only now that new technologies derived from its application have started to have a big impact in the media industry. However, few are actually aware of what the term AI actually refers to, and the percentage of companies that have adopted it is still low. According to the latest The IABM report, only 8% of broadcast and media technology buyers had already adopted AI technology solutions before IBC 2017, although the figure has considerably increased during the last months. Nonetheless, 56% of the users interviewed said they were interested in implementing AI solutions in the following 2-3 months. According to The IABM report, the areas with greater potential for AI application were media management (40%) and content distribution (37%). Most of the recent research studies highlight the great potential of this technology but how does AI affect the Broadcast and Media Industry? Does it really have a genuinely useful application to media management? The emergence of AI-based technologies has opened the door to new methods of media file cataloging and monetization possibilities. Advanced detection systems such as Microsoft Azure, Google or IBM Watson make it possible to automate the detection of this information or ‘metadata’ directly from the media itself. This drastically reduces the amount of time needed to catalog media, which with AI is somewhere close to real time, so when applied to day-to-day work at a TV station, it provides highly-responsive analytical tools that could even be used for live media events. These AI solutions can process any kind of information from the media file while capturing all the metadata and automatically categorizing content. Among the most relevant functionalities typically offered by solutions such as VSNExplorer MAM, are facial recognition, objects, places, music, voice or audio effects identification; action detection and correlation with verbs and relevant terms; entities, political parties, logos and brands identification; sentiment analysis (positive or negative) and emotions detection in the media; Optical Character Recognition (OCR); or speech-to-text and automatic translation, among others. “Artificial Intelligence has a lot of potential for the Broadcast and Media Industry, and VSNExplorer MAM with AI integration is a clear example of how this technology can make content production easier for its users,” says Nick Morgan, VSN Sales Director for the APAC region. “From the automatically captured metadata and all the advanced search options that this enables, VSNExplorer MAM with AI integration provides some of the most advanced content management and analytical tools our industry has ever seen”. 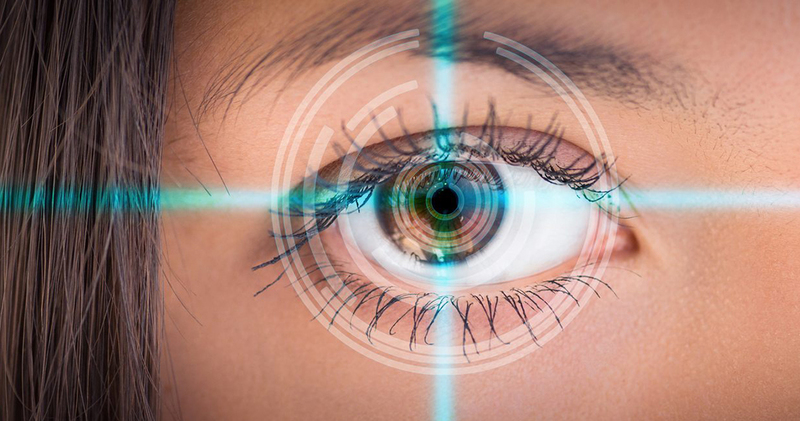 Often referred to as “machine learning”, AI users can now ‘train’ the system to remember specific items, for example, the face of an unidentified person or the make of a vehicle can be registered into the MAM database so all future AI scan results of media will automatically match any AI ‘captured’ items. Based on the recognition analysis that AI provides, these same items can also be automatically detected in other existing MAM assets every time a specific keyword is searched and detected in a file returned by the AI system. One example would be to use AI to analyze sensitive or adult content, text or spoken words that may need to be modified or removed to facilitate content moderation. Furthermore, the spread of Cloud technology has been a factor crucial in bringing Artificial Intelligence closer to broadcast and media professionals. The Cloud has made these systems accessible to every player in the industry. AI services are based on a SaaS model, scalable according to customer’s information requirements and without the need to create a data-center on-premise. VSN’s media management platform can also be housed in the cloud providing customers with greater deployment flexibility and commercial alternatives to typical CAPEX technology investment models. To experience VSNExplorer AI functionalities live, visit VSN at IBC 2018 (booth 7.B19). To learn more about VSNExplorer MAM Artificial Intelligence functionalities and their application to media management processes, visit our website.